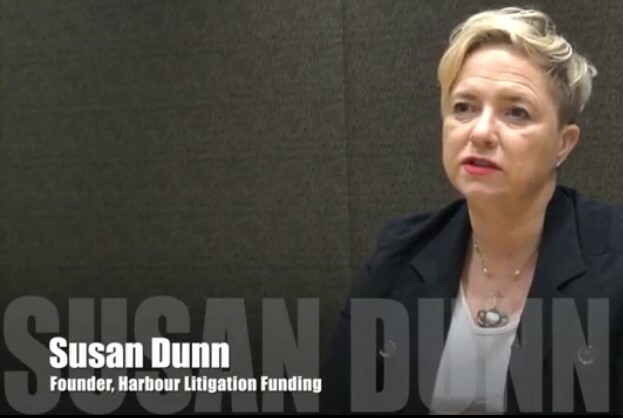 Stephen Lai, Managing Director from Conventus Law had an insightful chat with Susan Dunn, Harbour’s co-founder, about how TPF is a widely accepted solution for insolvency claims worldwide, including Asia Pacific. What is the status on third party funding when it comes Asia Pacific? What is the typical case Harbour is interested in funding? Why does Harbour have an interest in backing insolvency claims? What makes Asia interesting for funders? What are some of the reasons why a liquidator may consider funding? Funders like to back insolvency cases. Why specifically? Are your criteria for insolvency cases different? Of course, we mustn’t forget that the replies to these questions are relevant to funding insolvency claims the world over. Part 1 – Why funders like insolvency claims. Part 2 – About liquidators, insolvency claimants and funders’ criteria.